144 DAYS until the HAE IN-MOTION 5K walk/run in Fairfax Station, VA! Hereditary Angioedema (HAE) is a very rare and potentially life-threatening genetic condition that occurs in about 1 in 10,000 to 1 in 50,000 people.HAE symptoms include edema (swelling) in various parts of the body, including: hands, feet, face and airway (throat).  The HAEA is a non-profit patient advocacy organization serving Hereditary Angioedema patients. Our Association was founded and staffed by HAE patients and caregivers. We provide the HAE community with a personalized support network and a wide range of services to help them lead a normal life. What are the HAE IN-MOTION® Events? 2019 will mark our fourth year of the HAE IN-MOTION events, and the events have expanded to include post-race breakfast foods as well as family-friendly activites, allowing more time for meeting new friends and re-connecting with old ones. Each event provides a fantastic opportunity for family, friends, students, co-workers and colleagues to come together to spread awareness about HAE while supporting a worthy cause! We need your support to make these events a success, and to help raise awareness and much needed funds to allow the HAEA to continue with advocacy, education and research efforts. Your support is greatly appreciated! Click here to donate directly! Click here to form a team! Click here to join an existing team! Click here to register as an individual!